Get those green thumbs ready! 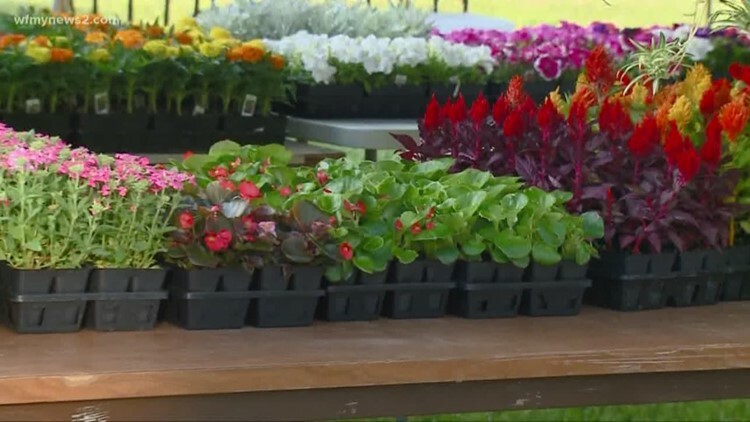 Our annual plant sale will take place after mass on Saturday, May 4 a n d S u n d a y , M a y 5. Please stop by for all your bedding plants or Mother’s Day gifts. All flowers are beautiful, healthy and provided by Coxes Greenhouse. Proceeds go to the Pregnancy Center of Central Iowa here in Newton. Thank you! The Social Action Committee.